Even if the grass isn't greener on the other side of the fence, there's nothing wrong with tossing the occasional glance at your neighbor's fetching petunia patch. What, weak metaphorical analogies aren't your thing? Let's start again then. 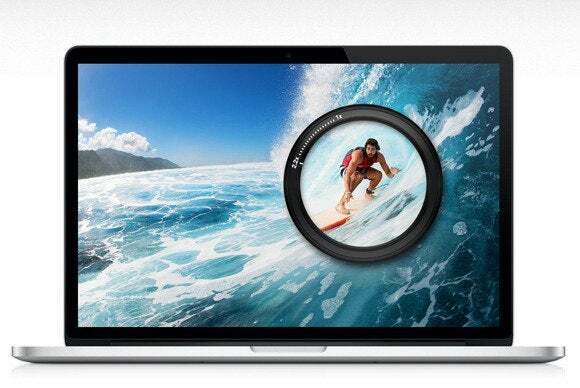 Say, Macs have some enticing features, don't they? Wait! Before you grab your pitchfork and start screaming for blood, remember that a deep-seated love for all things computing-related is literally a job requirement here at PCWorld. That said, Macs are PCs, too, and Apple's computers sport several stunning OS X specialties that have no native Windows analogue. 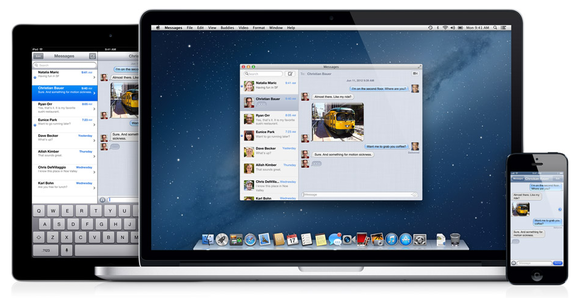 OS X Mountain Lion followed swiftly on the heels of OS X Lion. The MacBook Pro with Retina display: Gaze upon its beauty and weep, Windows enthusiasts. Sigh. For now, the future is pixelated. Sure, there are some technical limitations. 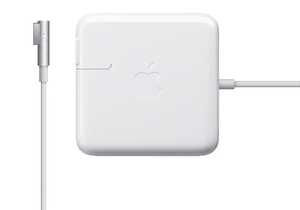 An 85W MacBook Pro MagSafe adapter charges a MacBook Air a lot better than a 45W MacBook Air adapter does a beefy MacBook Pro, but hey, at least a MagSafe adapter will work with either type of notebook.